I regret my silences in the face of injustice for others. 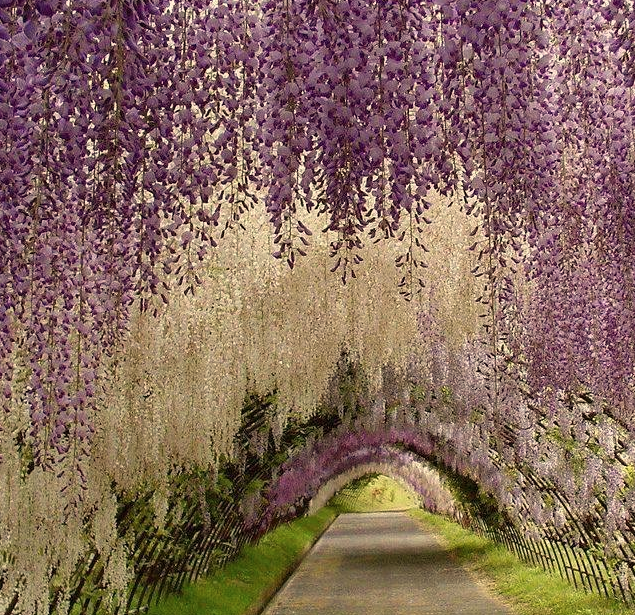 A gorgeous wisteria allee! Any idea where this is? I just looked it up – it is in Japan. Wow, that must be something to walk through!